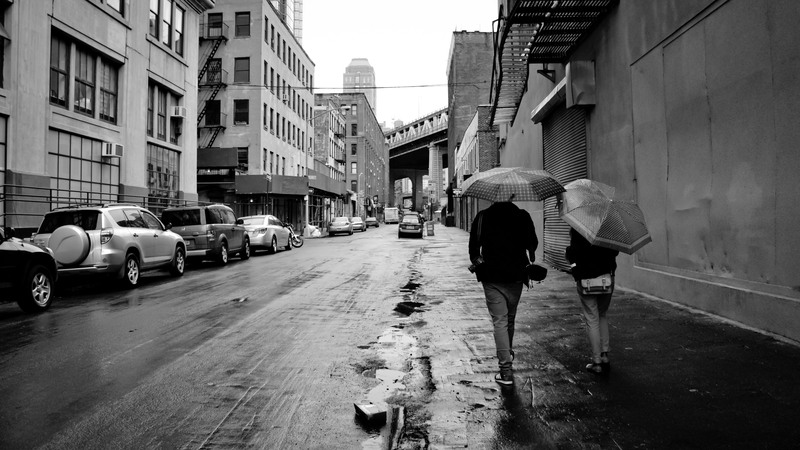 These photos were taken during a walk over Brooklyn Bridge and in the DUMBO area yesterday. 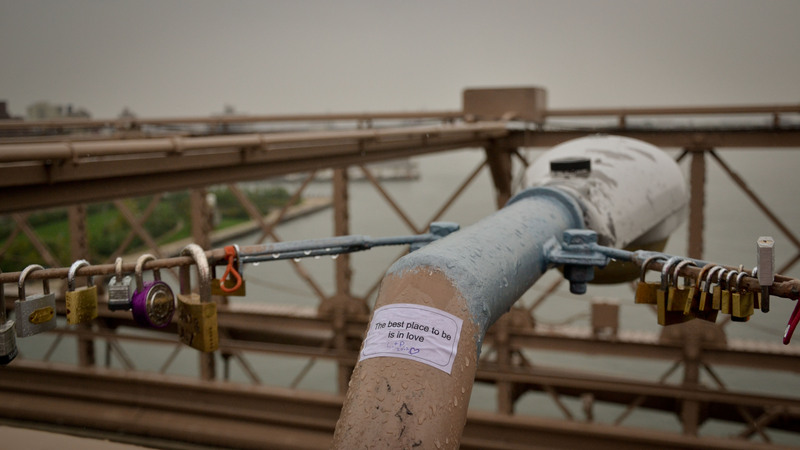 It was just an outing with friends but the locks on the bridge and the sticker saying “the best place to be in love” made me think of how this could have been the perfect setting for a romantic scene in a movie or a novel. And then I found this poem by Emily Dickinson and it seemed like the perfect mix. Really like these captures. The top one really really has that NYC feel.